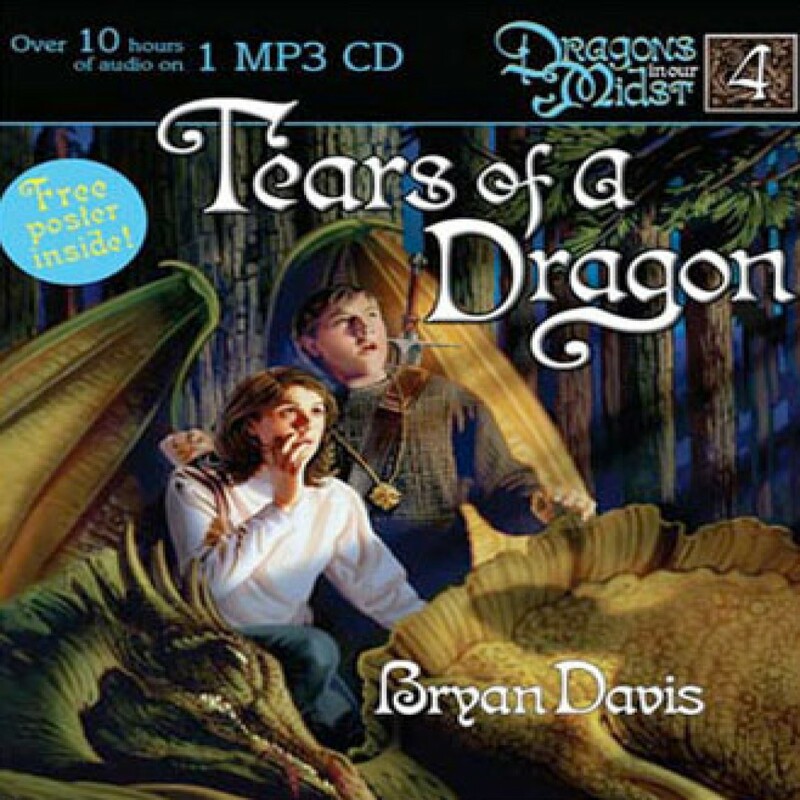 Tears of a Dragon by Bryan Davis Audiobook Download - Christian audiobooks. Try us free. Victory in the Circles of Seven came at a great cost to Billy Bannister and Bonnie Silver. A vicious evil was unleashed on the earth that only the dragons can defeat. With Billy's father, the great Clefspeare missing, Billy and Bonnie must lead the dragons into war against the Watchers, demonic beings as old as the earth itself.